Jessica Chapman's passion for photography and attention to detail spurred her ambition for entering the wedding and lifestyle photography industry. She meets every client, session and event with enthusiasm and makes it her personal goal to ensure excellent images are captured to preserve clients' most precious memories. 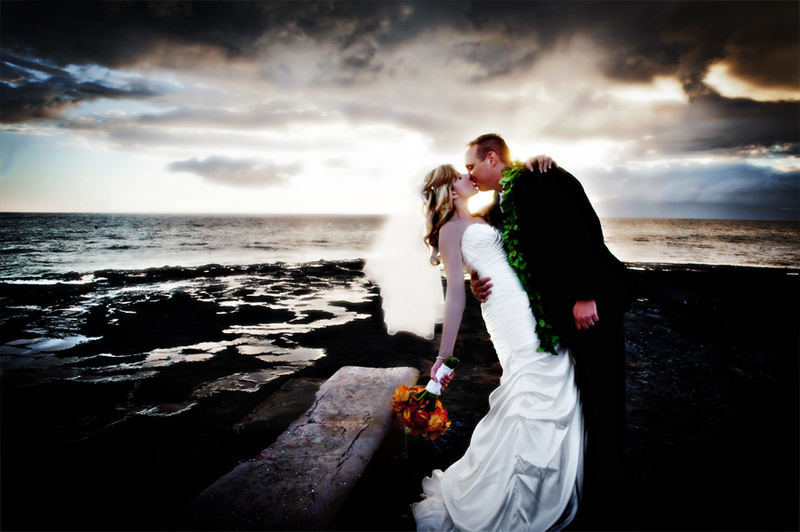 Taking a dedicated approach as an independent photographer, Jessica provides a variety of quality and creative compositions during photography sessions and special events, and incorporates a clean editing philosophy to ensure clients' images remain timeless for years to come. Jessica offers free wedding photography consultations and serves the entire Chicagoland area for weddings, engagement sessions, boudoir, family portrait sessions, senior high and maternity and newborn sessions. 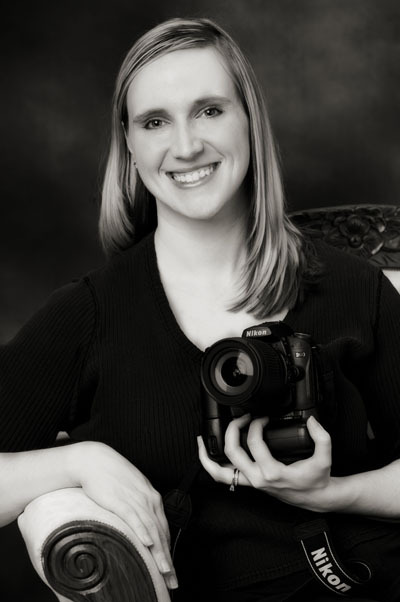 When not working or photographing clients or special events, Jessica enjoys reading, running and traveling both domestically and around the world (to capture some wonderful images of course). When at home she enjoys spending time with her loving husband, and playing with her two adorable Yorkies, Juliet and Mila, and her spunky cat Winnie. Hi Everyone!… I hope you are all doing great! 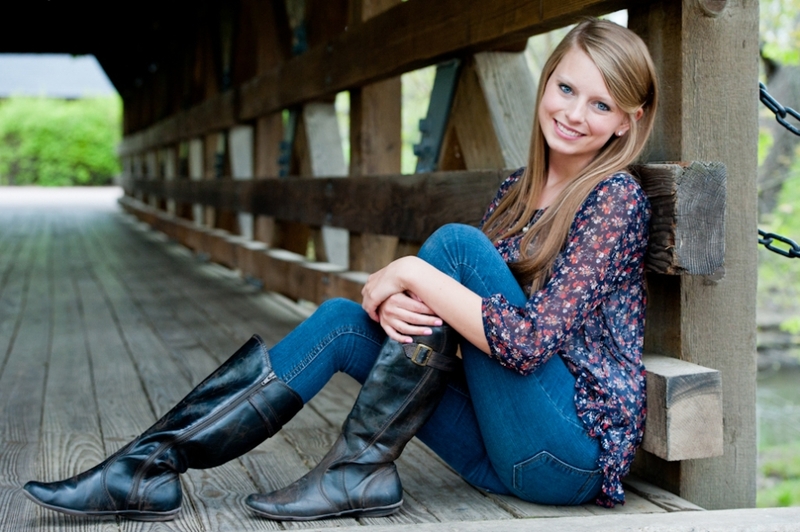 Over the last several months I have added more senior high sessions to the portfolio. All I can say is that I am very pleased with how these shoots played out, both in working with some great juniors and seniors, as well as how the images turned out post-edit. I am confident in saying that it is about as fun as shooting weddings (maybe even more so as it’s almost like doing weddings, but without the stress of a fast and tight schedule)! I can recall when I had my senior photos done way back in 19xx (well’ no reason to really date myself that much, you get the picture). Then, it seemed like the trend to hire a photographer or studio outside of the stuffy school yearbook photo company just to do something different. Even back then though, most sessions were still limited to the indoor studio with a nice chair, fake window light, reflective surfaces and let’s not forget those infamous “Class of” number props. Well, boys and girl…times have changed!! 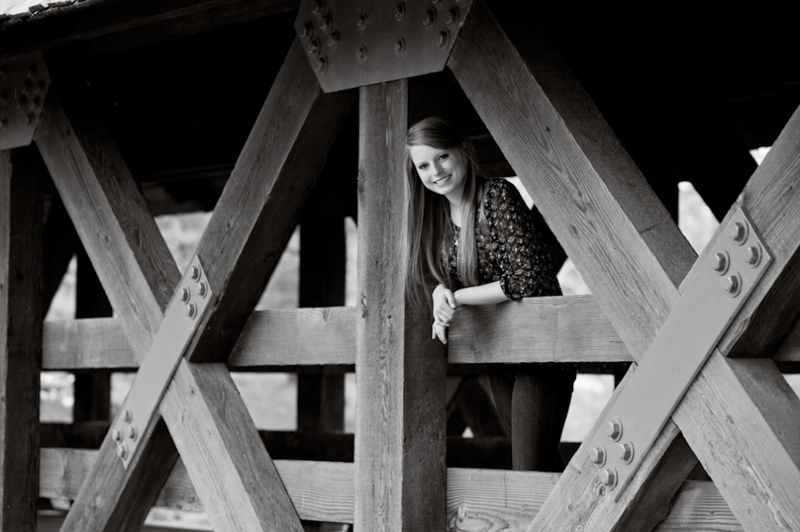 Welcome to the fabulous world of on-location, Lifestyle Senior High Photography! Just as much of the “rite of passage” is on a couple’s wedding day, where the bride has spent months meticulously planning all the details and choosing all the locations and themes that best reflect the couple’s personalities…so is this transitional period in the lives of young people, called high school graduation. Now the question is, just as the bride and groom want fabulous wedding photos, why wouldn’t the high school graduate want fantastic images to mark this milestone in their lives? To be honest, I was a little shocked when a couple of these seniors whose pictures you will see told me that there still aren’t many photographers that offer on-location options of their choice, especially given that I am in the Chicago area. While I know that I am by no means the only photographer in Chicagoland doing on-location senior high sessions, the feedback I have recent received indicates that there is a great market out there for all of us photographers who specialize in these types of shoots, and I imagine that the on-location aspect will become more in demand. With as much fun as I am having with these sessions (no doubt as I live vicariously through this younger generation), I will certainly be working hard to stay tapped into this market.